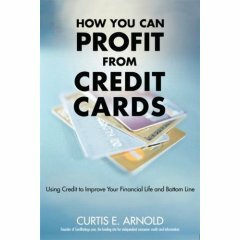 A listing of news items, events, books, and publications on credit-cards. 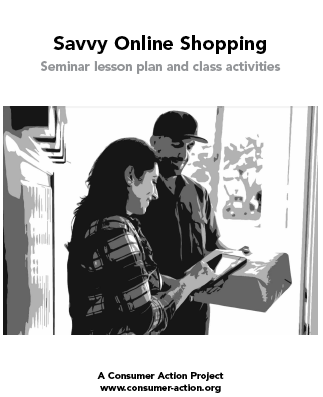 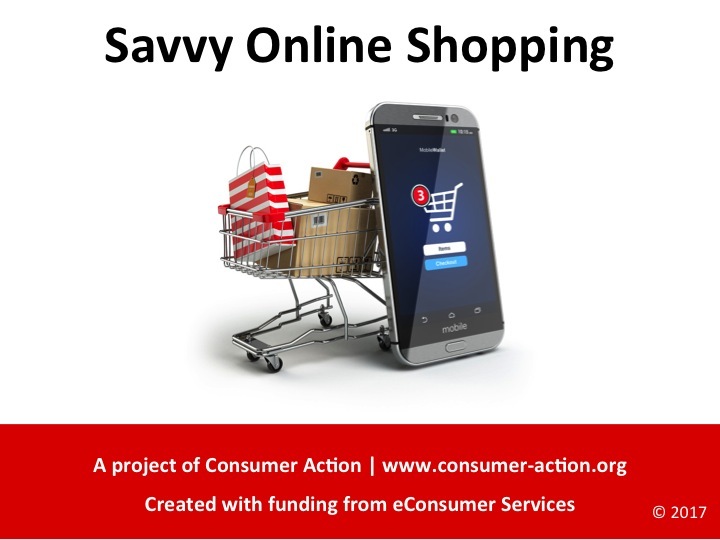 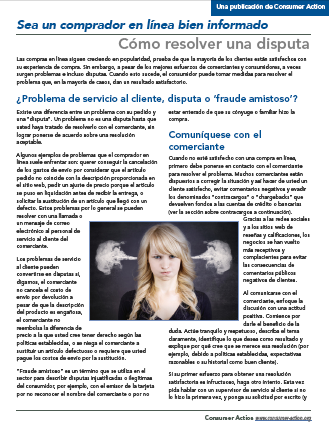 Savvy Online Shopping: Tips for trouble-free transactions (Spanish). 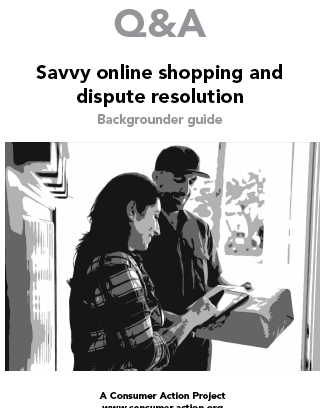 Savvy Online Shopping: How to resolve a dispute (Spanish).